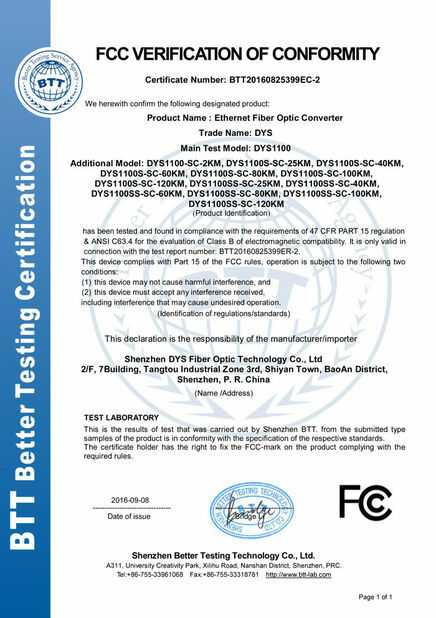 DYS’s High Density (HD) Series patch panels offer an extra slot that accepts up to four adapter panels or MPO cassettes in the 1RU footprint. 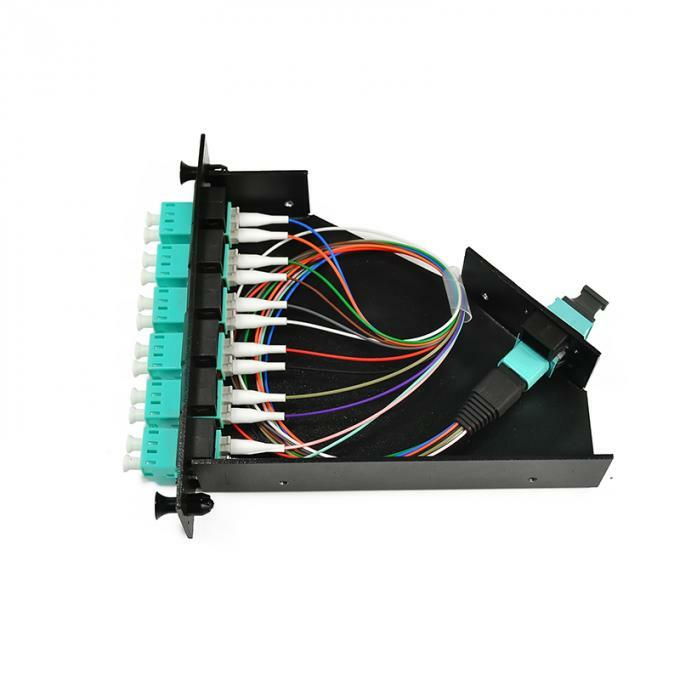 The HD patch panels are ideal for high fiber count applications and will fit into any standard 19” or 23” rack by rotating the panel’s mounting ears.This design has been accomplished by staggering the mounting ears. 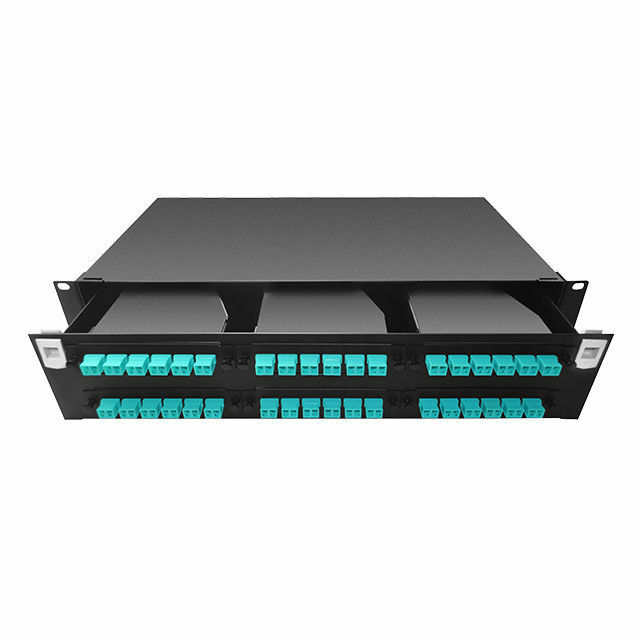 DYS Fiber Optic Products division offers a complete line of LGX based rack mount panels for 19” and 23” racks,The product line also includes a complete line or offering of MPO cassette modules for MPO trucks splitting to SFP+, QSFP+, CFP+ and CXP. premises wall mount and NEMA rated outside plant panels. 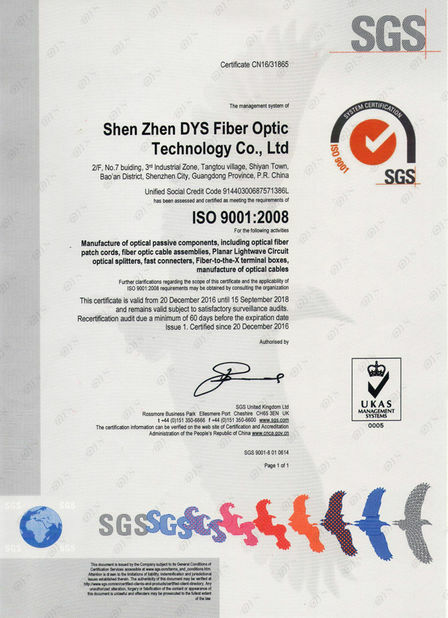 The panels can be configured to be patching, splicing or patch and splicing.